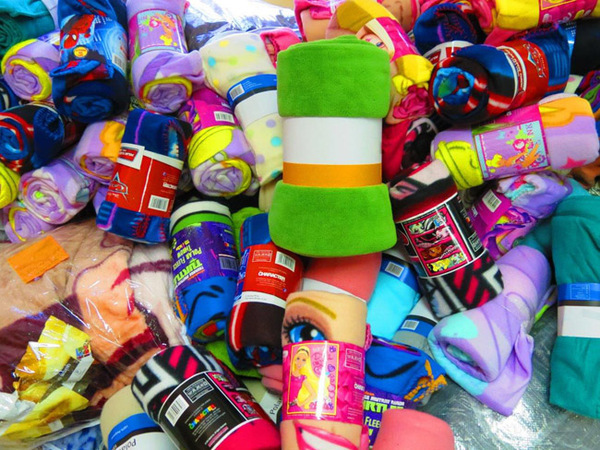 On Mandela Day (18 July), Eastgate Shopping Centre distributed over 400 blankets collectively to Kids Haven and COACH Homes. Eastgate’s annual Blanket Drive runs during the winter period, between June and July, and each year the centre is able to donate hundreds of blankets to selected beneficiaries. 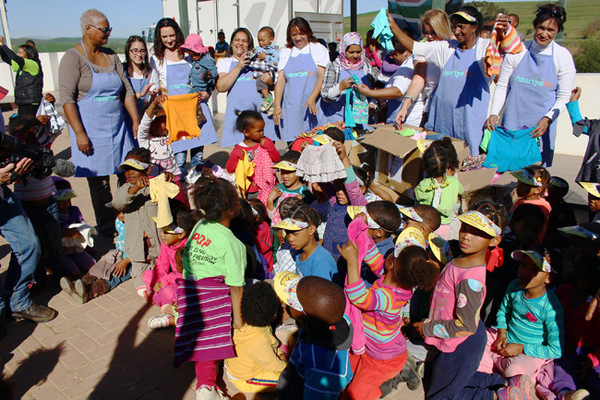 Naartjie Kids thanks everyone who generously donated their used kiddies clothes to their clothing drive. Eastgate’s annual Blanket Drive has begun and will run between June and mid-July.